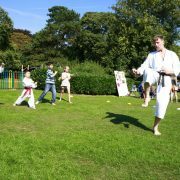 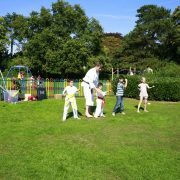 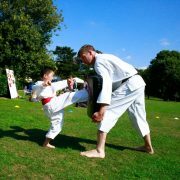 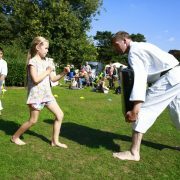 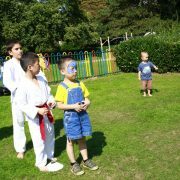 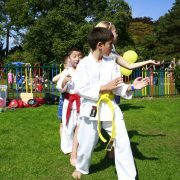 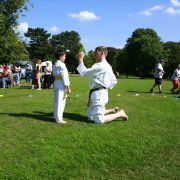 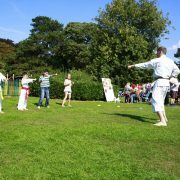 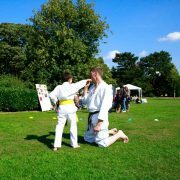 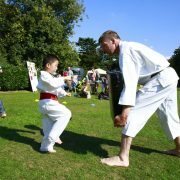 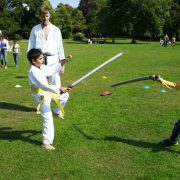 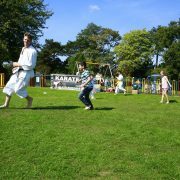 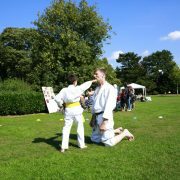 Family Fun Day at Central Park,Peterborough :: Traditional Karate Academies Boston, Spalding, Peterborough, Lincoln. 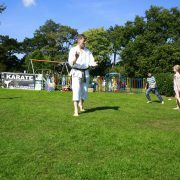 That was a really beneficial day! 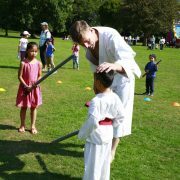 Close contact with whole families, more than thirty participants of different ages throughout the day. 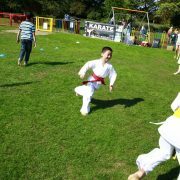 And loads of fun as we got ourselves busy…!